Octego Ltd has more than 40 years of experience as a groundwork company in all forms of construction, renovation and management solutions for both industrial and commercial premises. We work with clients across Haywards Heath, West Sussex and the South East on everything from building and groundworks to complete fit out services. 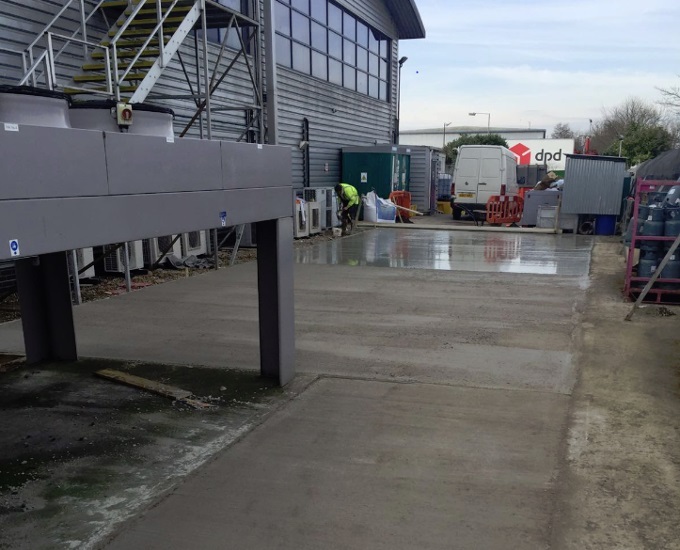 As Sussex contractors we can carry out projects of all sizes, including groundworks services and high-end industrial refurbishment contracts. If you are interested in working with us, call us today on 01444 405 269 or use the contact form on this page. Octego Ltd is a family-run business with extensive experience providing groundworks for the catering industry and food processing sector, as well as on a huge range of other commercial and industrial premises. 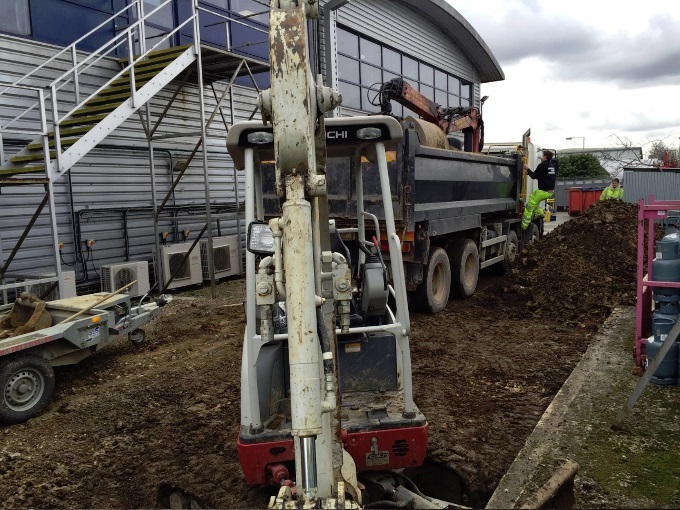 We understand the importance of hygiene and health & safety – our team of professional groundwork contractors draw on a huge wealth of experience to offer high quality design and installation of drainage and foundations. This is essential for gcompanies working in the food industry and clients have entrusted us on many projects to do a fantastic job. 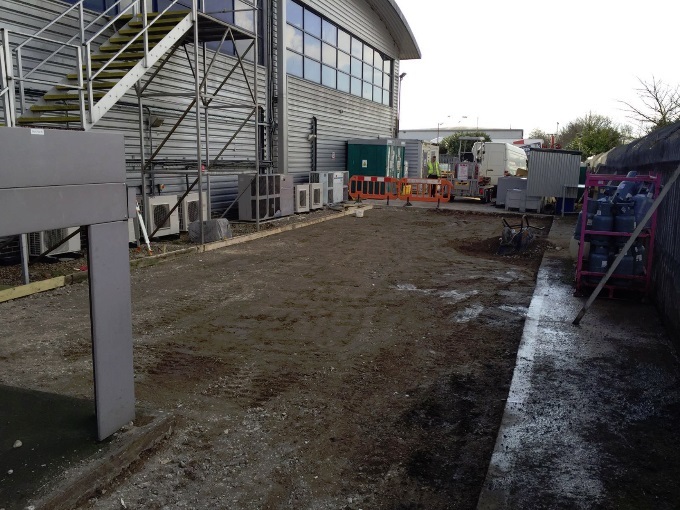 Once we have completed the groundworks, you can also call on us to carry out a range of other works and services. This often includes the installation of quality flooring such as resin floors, industrial kitchen flooring and commercial mezzanine floors. We understand the value in choosing the right groundworks company – they will lay the foundation for the rest of the works to come. Our team of highly trained staff have expertise in this kind of work, bringing exceptional standards to every project that we are involved with. We follow your exact requirements to ensure that the work is completed on budget and on time. 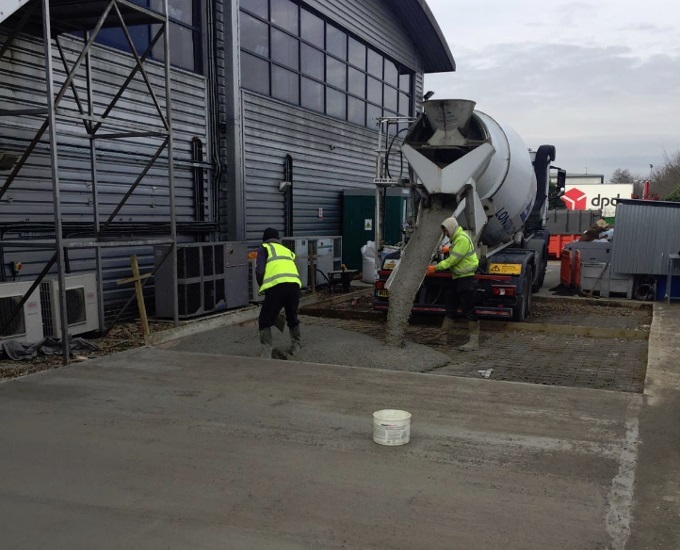 As one of the leading groundwork contractors in Sussex, at Octego Ltd we pride ourselves on working closely with our clients’ requirements and in satisfying – and often exceeding – their expectations for industrial building services. We have decades of experience to ensure that every project is carried out to the highest standards and within the specified time frame, using the most advanced building, foundations and maintenance techniques. This could include us working as the project manager or main contractor. If you are looking for an experienced groundwork contractor in West Sussex or the South East, or if you would like more information regarding ground works for the catering industry or other sectors, get in touch with us today or call 01444 405269 and our professional team will quickly respond to any enquiry.